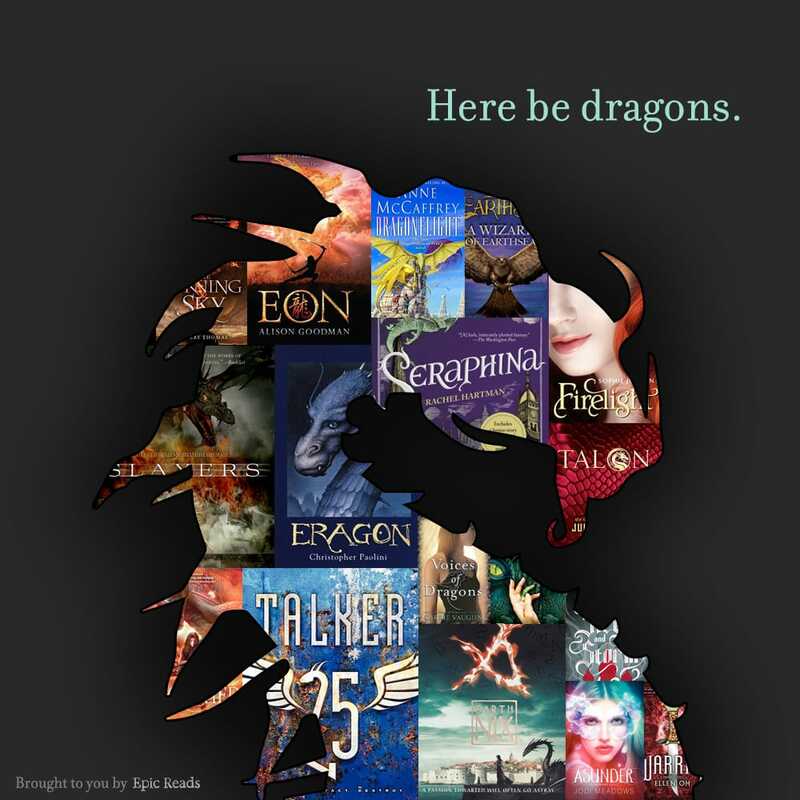 There be dragons in your books. 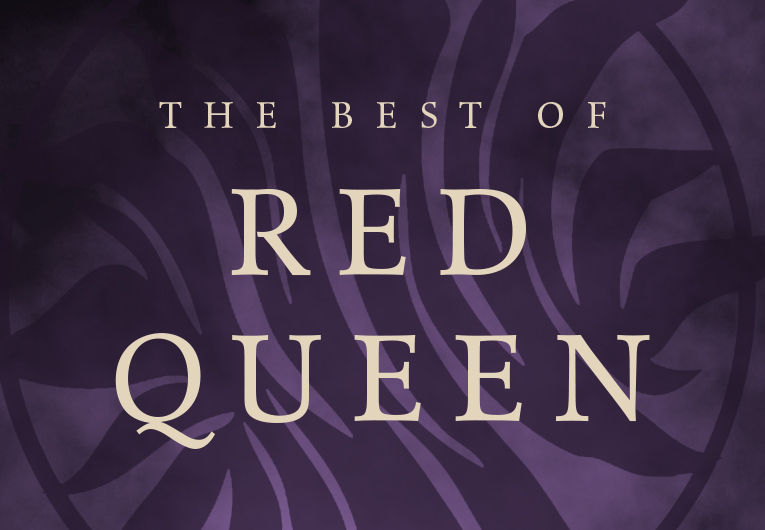 In honor of the release of TALKER 25 by Joshua McCune, we rounded up some of our favorite YA dragon books. 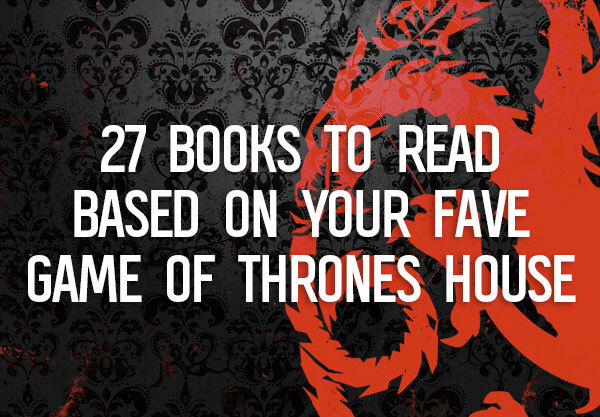 Could this list be considered the Mother of all dragon lists? Not sure, we’ll have to check with Daenerys Targaryen and get back to you. 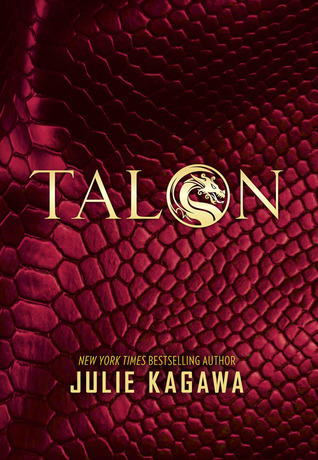 Talon by Julie Kagawa: If Ember doesn’t look like a dragon, it’s because she’s hiding in the form of a human teen to dodge a society of dragon slayers, infiltrate society, and take over the world. 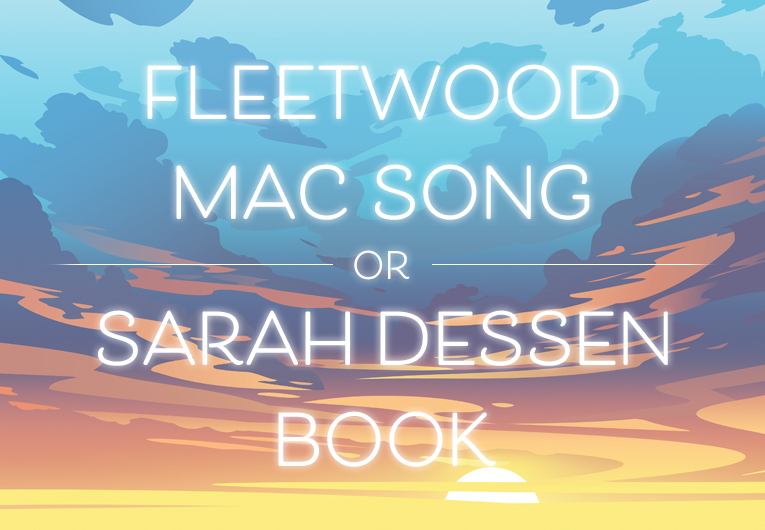 Firelight by Sophie Jordan: A dragon shape-shifting girl (I know, right?) falls in love with a dragon-hunter. Romance and dragony adventures ensue! 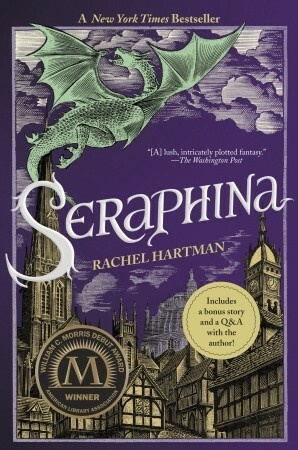 Seraphina by Rachel Hartman: When an era of peace between dragons and humans ends and the two species want the other dead, being half human and half dragon proves to be a deadly combination for Seraphina. 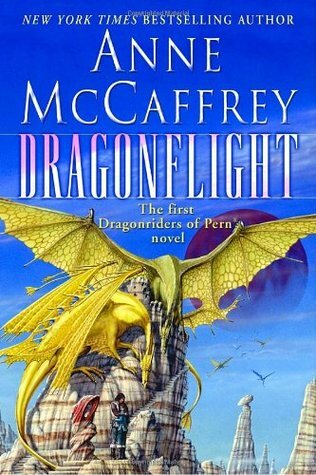 Dragonflight by Anne McCaffrey: As the sole remaining protector of her planet, queen dragon Ramoth and her human rider travel between times collecting more to help battle against a deadly rain from the sky that threatens humankind and dragonkind alike. 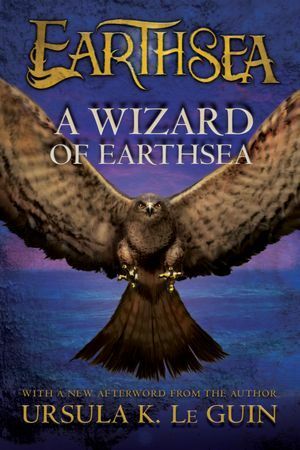 A Wizard of Earthsea by Ursula K. LeGuin: The formidable yet wise dragons of Earthsea are some of the most powerful creatures that Ged will battle in his lifetime: it is only by knowing a dragon’s true name that he has a chance to defeat all of them. 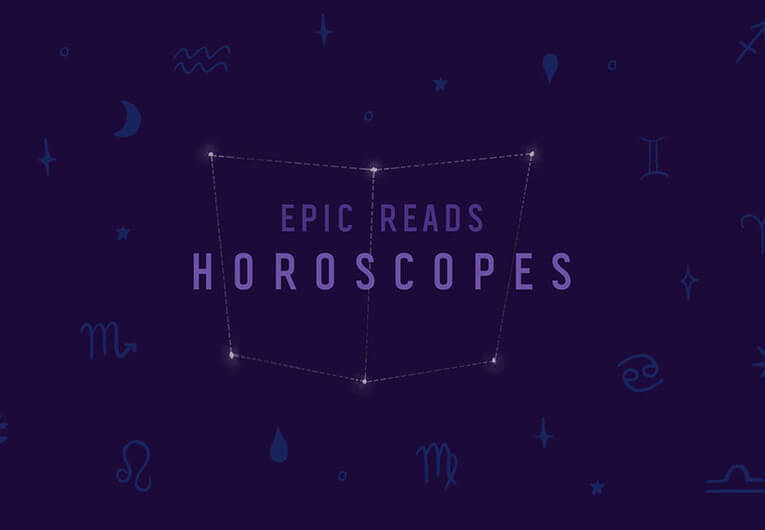 Eon by Alison Goodman: The twelve dragons of good fortune have always chosen a young boy to be their apprentice, but when they discover that the most promising candidate is a girl who has been using magic illegally, the order of their world erupts into pandemonium. The Burning Sky by Sherry Thomas: There’s a dragon made out of fire on the cover. I repeat, there’s a dragon made out of fire on the cover. Need I say more? 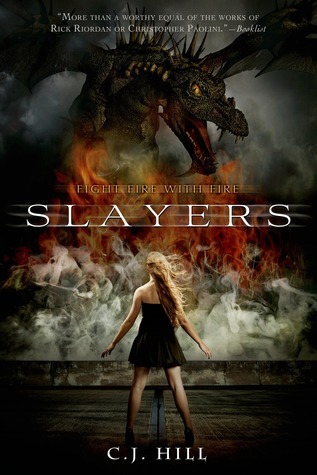 Slayers by C.J. Hill: Slayer-knights killed off almost all of the savage dragons in their world a long time ago, but now only a few of them know that a group of dragon eggs survived…and has fallen into the wrong hands. 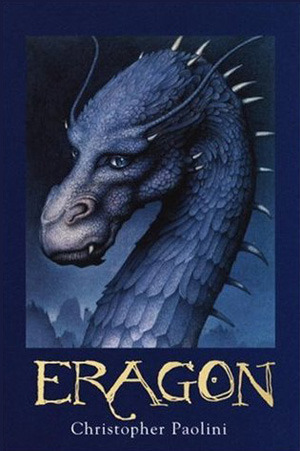 Eragon by Christopher Paolini: This is arguably THE young adult dragon series to read. Christopher Paolini wrote this when he was just a teenager and we’ve been in love with Saphira ever since. 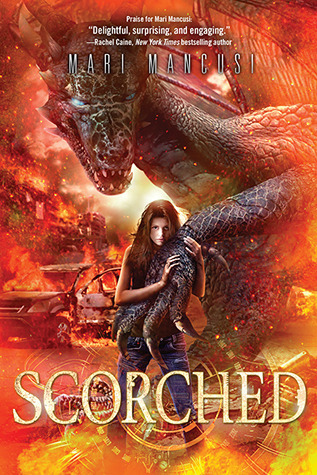 Scorched by Mari Mancusi: Even a small Texas town isn’t a good enough hiding spot for a dragon egg when two brothers from a future destroyed by dragonfire are hunting it down, one to destroy it and the other to save it. Talker 25 by Joshua McCune: This debut novel imagines a North America where dragons are kept on reservations, where strict blackout rules are obeyed no matter the cost, where the highly weaponized military operates in chilling secret, and where a gruesome television show called Kissing Dragons unites the population. Clariel by Garth Nix: We haven’t read this one yet so we can’t say for sure how dragons are involved but since there’s one on the cover, we can pretty much guarantee that there will be one. Voices of Dragons by Carrie Vaughn: When the worlds of dragons and humans are divided by a physical border as well as a history of distrust and fear, Kay’s unexpected friendship with a dragon named Artegal has the chance to alter the direction of a war. Dragon’s Keep by Janet Lee Carey: Rosalind has lived her whole life hiding the dragon claw on her left hand, but it isn’t until she is kidnapped by dragons that she begins to understand the truth of her existence as a human. Siege and Storm by Leigh Bardugo: Ice dragons! Asunder by Jodi Meadows: Dragons aren’t the only problem for Ana and the citizens of Heart. 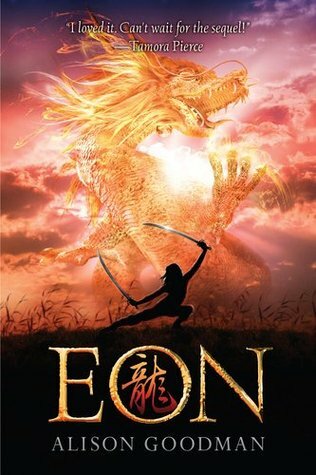 Warrior by Ellen Oh: A successful and fierce demon slayer, Kira has protected her kingdom from a range of deadly threats; now, she must face a new lethal species: dragons.